Finding the right time to conceive starts with understanding your cycle. 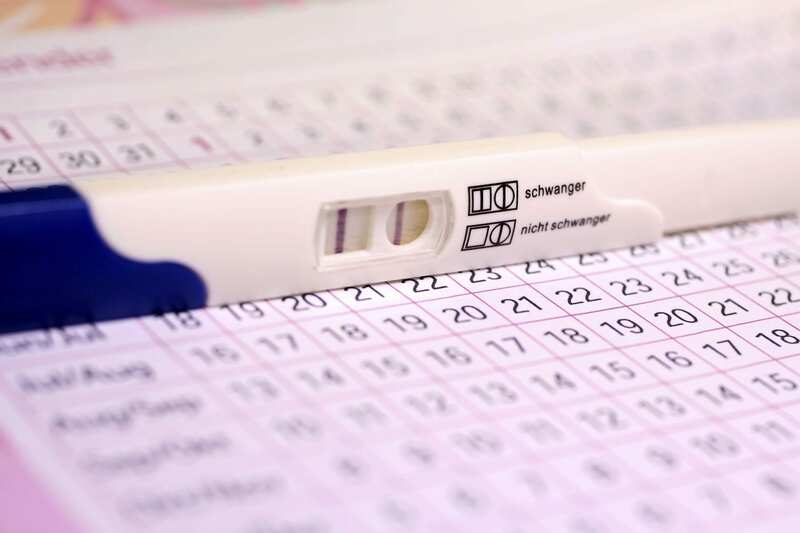 You’re most likely to get pregnant in the 5 days leading up to and the 24 hours after you ovulate. If fertilization doesn’t happen, your hormones change and around day 25 your body begins to shed your uterine lining, which results in it bleeding out around day 28. Your body temperature will rise slightly on the day you ovulate. Take your “resting” temperature each morning at the same time before you rise from bed and chart it. Use a digital body basal thermometer since the shift can sometimes be in tenth’s of a degree. You’re most likely to conceive in the 2 to 3 days before and for 24 hours after the temperature shift. If your periods are fairly similar in length and you know your average cycle length, say 29 days for example, you can count back 12 – 16 days from when you expect your next period and have your targeted timeframe for ovulation. Buy these kits at drugstores to scan for an increase in luteinizing hormone (LH) in your urine to predict ovulation, typically 24 to 36 hours in advance. Follow the instructions on the kit as to when and how to do so. 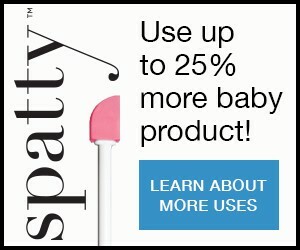 These hand-held devices help predict ovulation and signal when it has occurred by analyzing hormones in your urine via test stick, your basal body temperature readings, and your cycle lengths. Your body will actually give you specific signs it’s about to ovulate. The mucus from your cervix will change from a creamy consistency to a clear, stretchy consistency like raw egg whites. With a saliva test, you put some of your saliva on a slide and look at it under a small hand-held scope to detect a “ferning” pattern within your dried saliva made up of dots and circles or a combination of both, say experts at the FDA. This test is best for learning when you may become fertile but some women may never “fern” or do so inconsistently apart from ovulation. You get the best results when you use this test consistently around what you’ve identified as your fertile period.